Outsouring – pros and cons. When does it pay off? 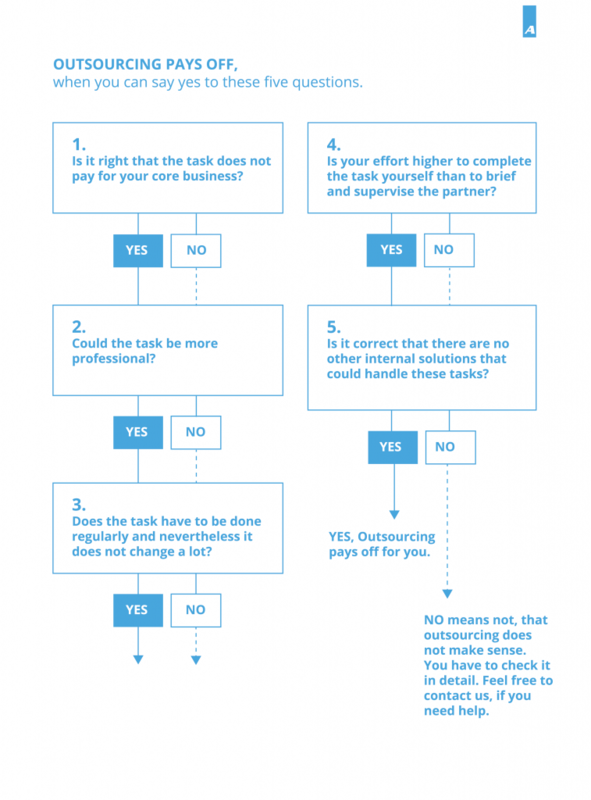 Pros and cons of outsourcing: When does outsourcing pay off? There are good reasons for outsourcing. It helps to do things efficiently, to save costs, to increase turnover and above all to secure or increase quality. If used and implemented correctly, outsourcing can generate numerous advantages for you. 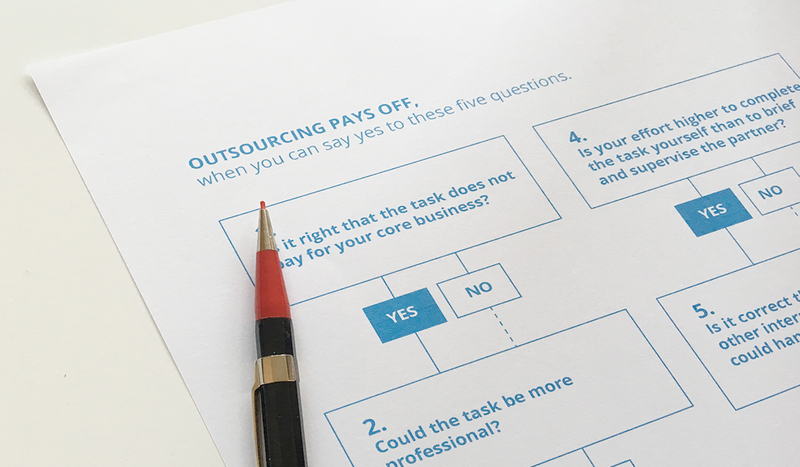 But for which tasks does outsourcing make sense? 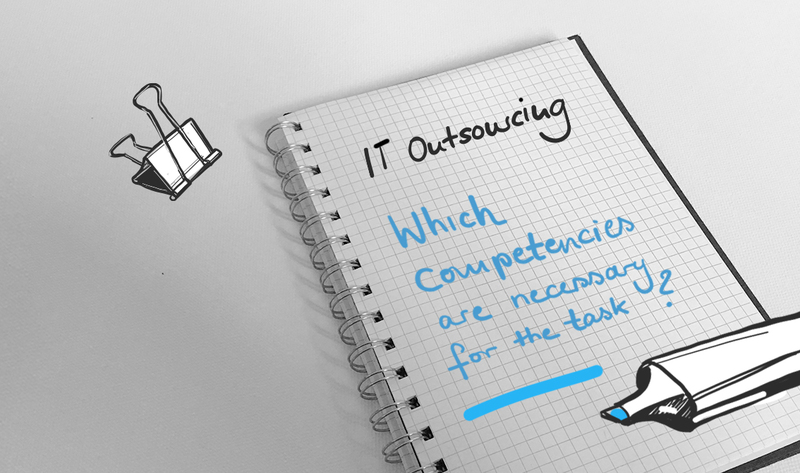 Or when – and if the tasks have already been outsourced, should insourcing be considered again? Making the right decision may not always be easy at first. 1. Is it right that the task does not pay for your core business? 2. Could the task be more professional? 3. Does the task have to be done regularly and nevertheless it does not change a lot? 4. Is your effort higher to complete the task yourself than to brief and supervise the partner? 5. Is it correct that there are no other internal solutions that could handle these tasks? Surely, if you are at the beginning of a start-up, many tasks may be better handled in-house. At this point, the investment in other areas is usually even more sensible. However, if you have been on the market for a couple of years already, professionalism and the associated efficiency are prerequisites for further growth. Especially the fourth and fifth question need to be compared. If your expenditure exceeds the time saved by outsourcing, you won't do it. But if it is less and there is more time left for tasks that pay off on your core business, then outsourcing does seem to bring advantages for you. 1. Does the task pay for your core business? This is the first question and the basis for the next questions. Because here you classify your tasks according to the added value for your company. Once these are decisive for your core offer and your turnover, they remain. If you do not pay directly into your turnover, the tasks will be sorted further with the help of questions two to five. 2. Which tasks could be more professional? Certainly there are still relics that you do since you have always participated in them. For example, accounting, payroll accounting or even logistics have been taken over. Outsourcing is definitely worth considering here. But there are others who are experts in this. You should invest your own energy in the actual core business before it stays on track due to a lack of time. In addition, you can contract an error rate with external partners. You will pay for your own failures with your time. The outsourcing of financial accounting, logistics tasks and, depending on its size, also sales and HR usually is a good option. They belong to the repeating tasks in a company. 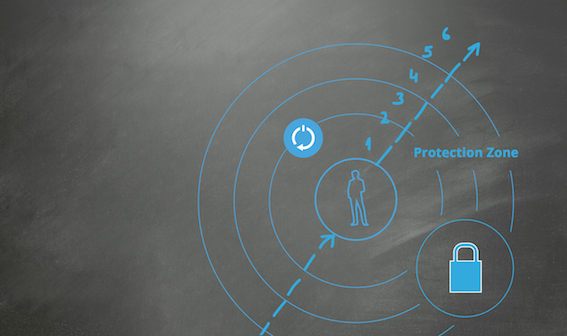 Our tip: The more common a task is, the clearer you can brief and control your service provider. 4. What effort will you have to put into looking after your partner? Of course, the question always raises is how much effort you have to put in to achieve the desired quality. With many tasks, one's own involvement is essential. However, if outsourcing is still the better solution, set up a so-called 'retained organisation' to manage external partners. Our tip: The outsourced tasks should be clear and structured. This is how you keep your costs low. 5. Are there other internal solutions that could handle these tasks? Before deciding on an external service provider, you should go through all internal possibilities again. Perhaps someone is not fully utilised or would like to increase its hours. Depending on its area of responsibility, it even makes sense to take over the activities. The supervisor himself, on the other hand, invests his time better in his core areas. You couldn't answer all the questions with “yes”? Outsourcing not necessarily is an issue that has to be taken off the table. Of course, you should consider where your benefits prevail. We at AXXCON are specialised in sourcing projects and are glad to help you. 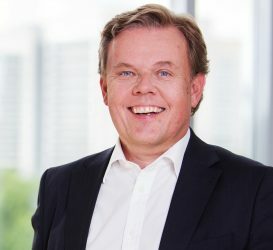 Torsten Beyer, is a partner at AXXCON and a sourcing specialist. He supports companies in optimising and reorganising their value chain. He accompanies award procedures and contract design as well as the development of retained organisations and necessary change management processes. An interview with Torsten Beyer has been published on impulse.de. Have you decided to outsource? Then it’s about which external (IT) service provider to consider and what you need to do in order to prepare for outsourcing. In this article, I will give you a few hints which points you should be aware of.